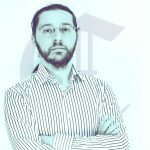 Bakkt‘s services have not yet arrived on the market, but they continue making the news. This time Goldman Sachs is involved. The investment bank has been already active for some time in the crypto sector. Goldman Sachs’ custody service, in fact, might use the technical solution provided by the new ICE project. Better yet, it seems that the evaluation of the proposal was rather simple and the decision was taken quickly, largely thanks to the scalability of Bakkt’s infrastructure. 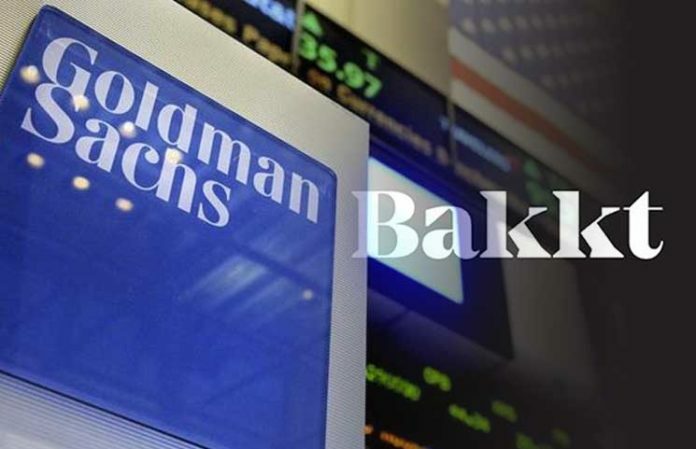 Goldman Sachs trusts what Bakkt is doing, especially given the experience that ICE has in the management of trading platforms and safekeeping of assets. In this case, Bakkt is not seen as a new platform, but as an extension of the NYSE, which protects it from possible risks coming from regulators or from the classic problems that dedicated cryptocurrency exchanges have. 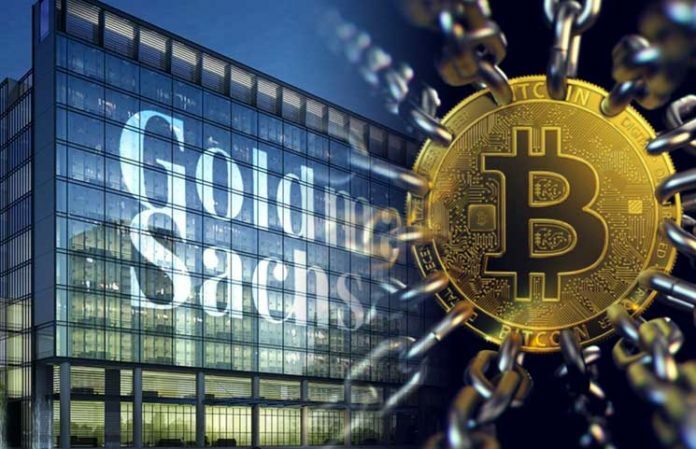 In this respect, Goldman Sachs explicitly discourages its customers from using traditional exchanges for legal reasons, in particular, anti-money laundering (AML) regulations, and instead advises them to use their over the counter (OTC) tools. In this respect, Bakkt’s architecture will allow Goldman Sachs to advise its customers on the use of a secure public platform with decades of experience in the financial markets. The ICE initiative is able to provide high reliability also thanks to the names that make up its part of the management, including the spouses Jeff Sprecher, owner of ICE, and Kelly Loeffler, CEO of Bakkt.